Well, I’m still working on getting galleries done for people, but had to post a couple previews from my session yesterday. 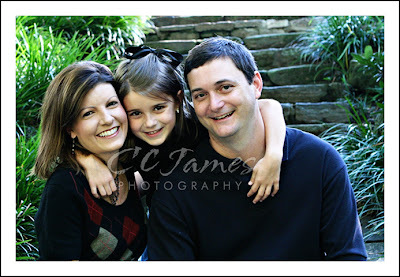 This family was such a delight to work with – we had a great time finding picture spots in the park. 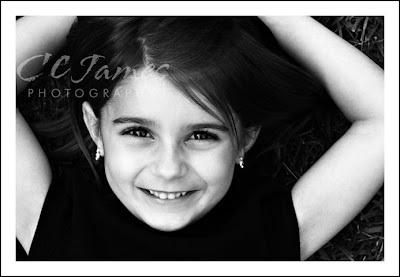 For me, it was nice to not have to CHASE little miss “H” around – since she’s six she will sit where you ask her to. 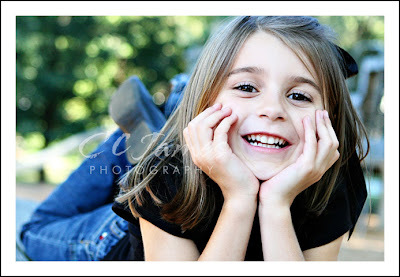 The real challenge lies in trying to get the “true” smile instead of the “camera” smile. Here are a few “true” smiles that really shine. She was a sweety pie! 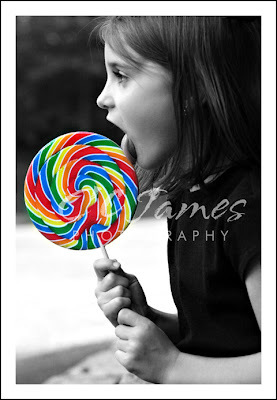 And, of course, a lollipop shot!